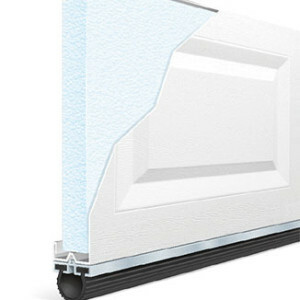 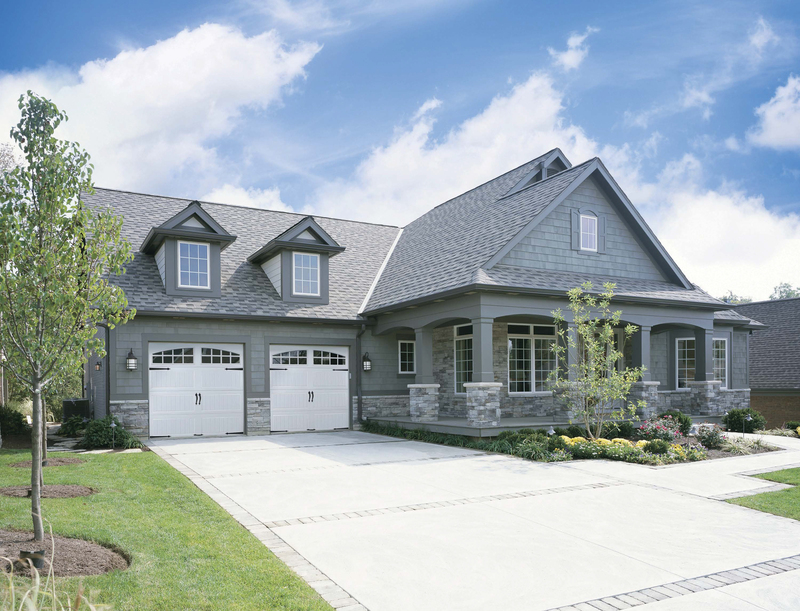 If you want the top of the line quality doors, you want Holmes Garage Doors. 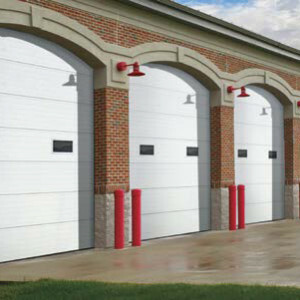 From traditional raised panel doors to carriage house style doors, contemporary styles, and even commercial overhead garage doors. 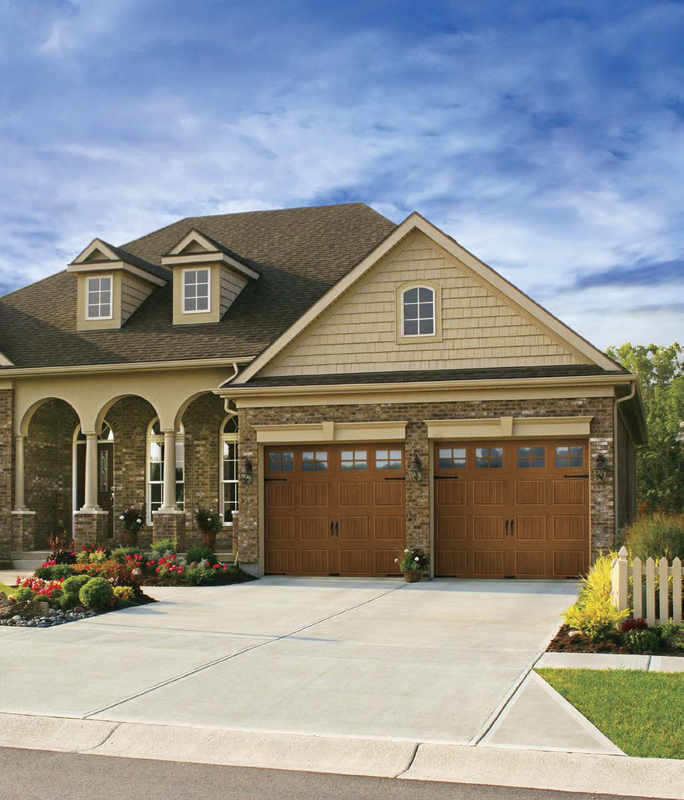 With thousands of garage door designs to choose from, Holmes is making it easy to ﬁnd the right door for your home! 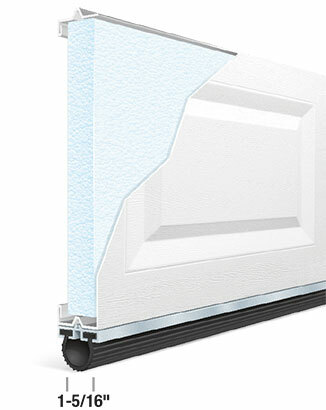 View our Overhead Garage Doors catalog to see what’s in-stock. 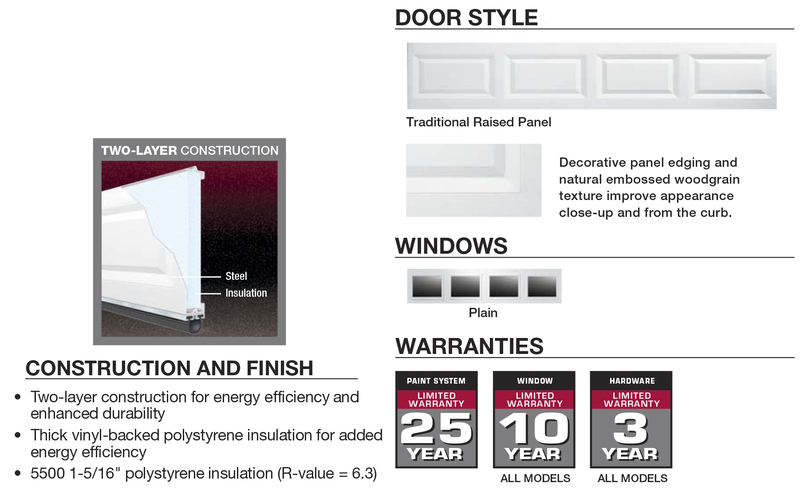 The Silver Series features a heavy-duty 2-layer construction (steel front and vinyl back) with insulation to add comfort, energy efficiency, and quiet operation. 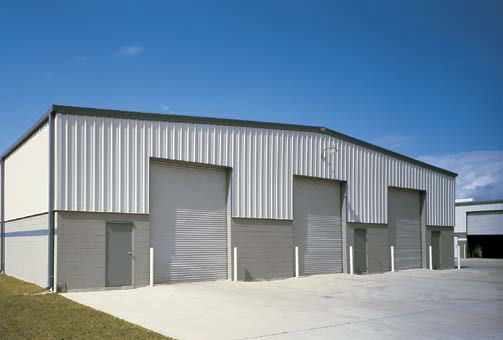 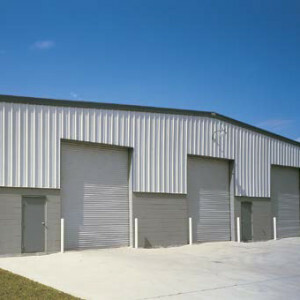 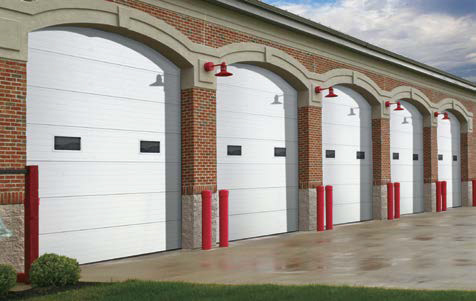 View our overhead garage doors catalog to see the sizes and in-stock options. 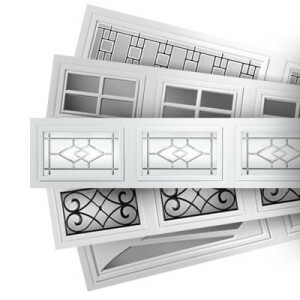 While we have many sizes in-stock, know that there are even more styles and window options available for special order. 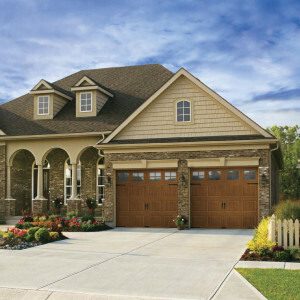 Call and ask for one of our garage door specialists.